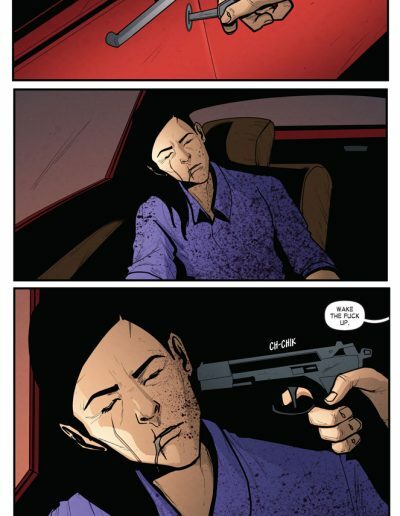 There’s a certain point when a day has gone wrong so many times and everything is so absurd that even a passed out junkie in your towed GTO doesn’t faze you. 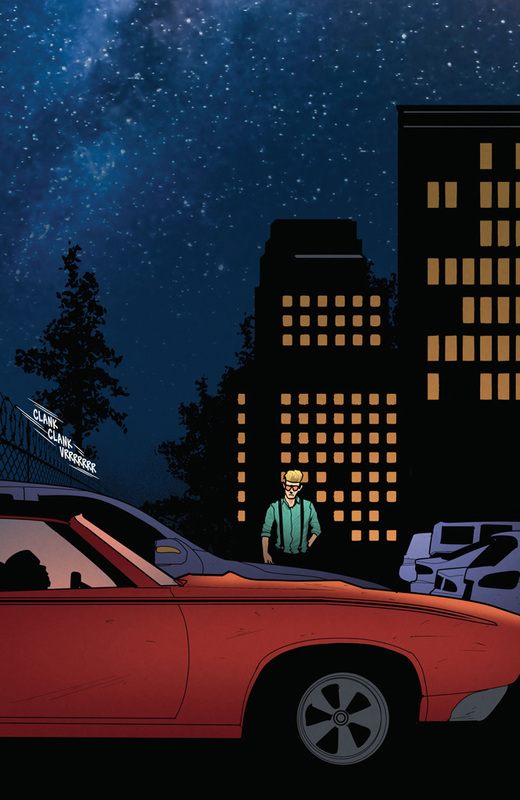 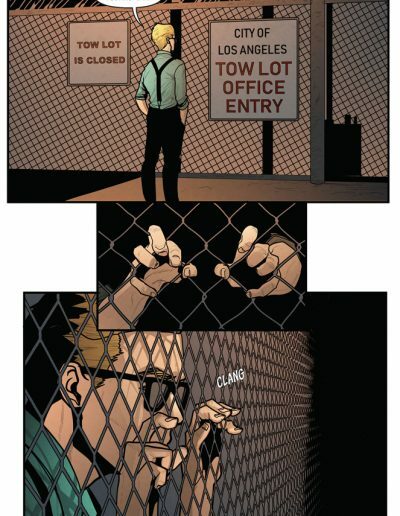 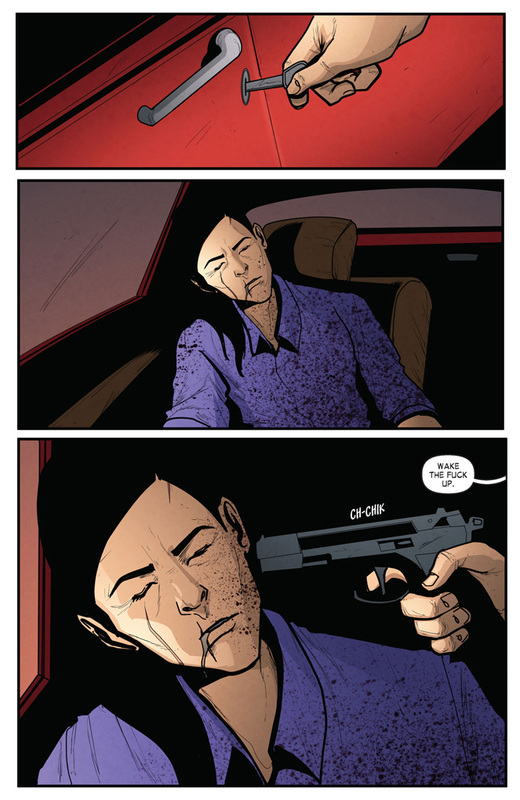 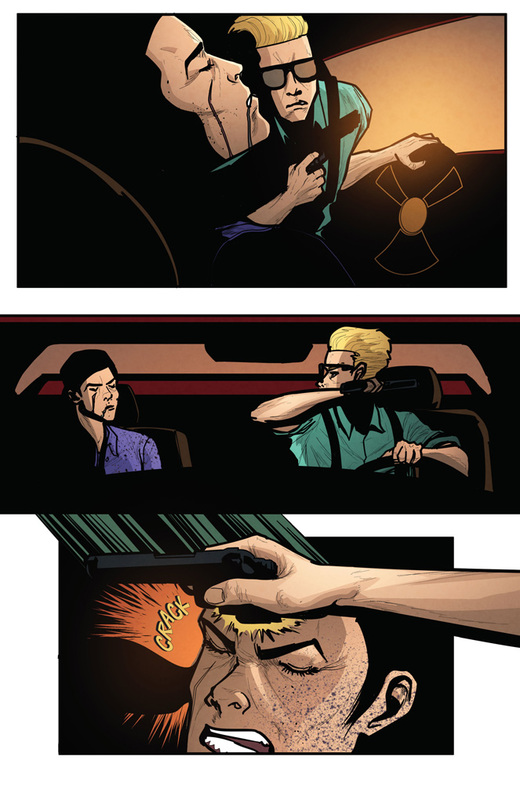 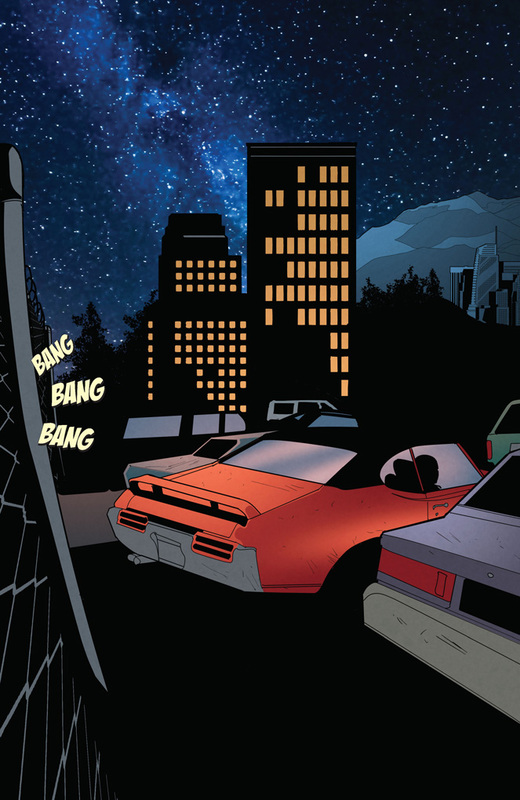 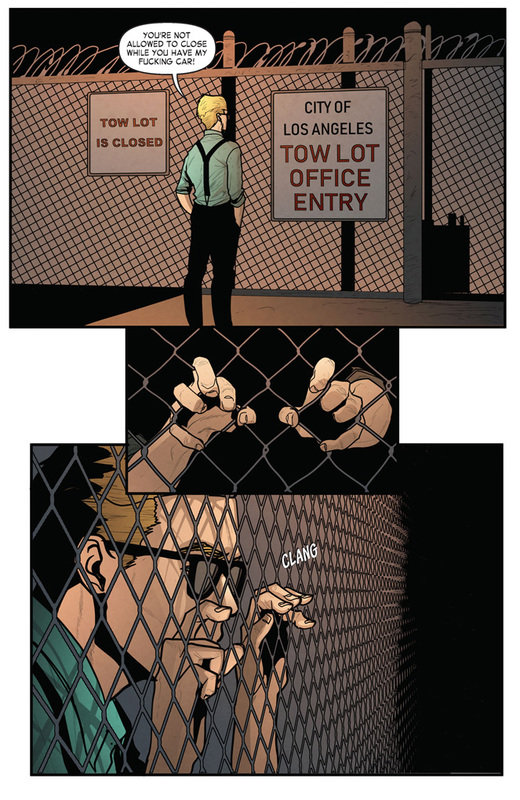 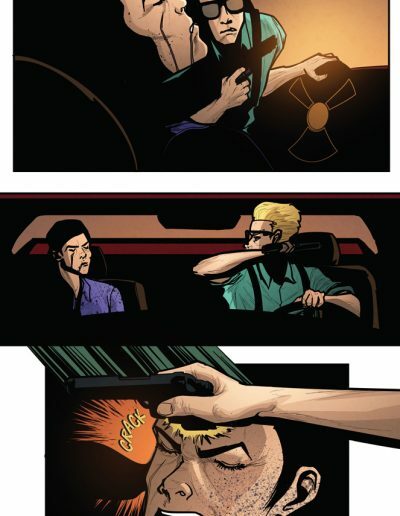 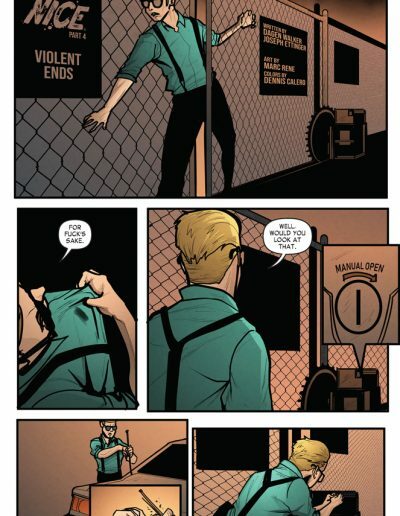 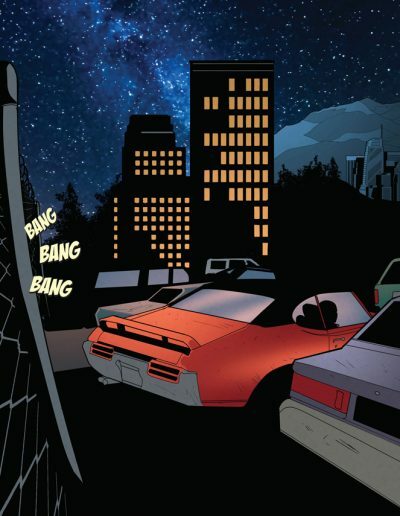 At the beginning of NICE Issue 4, Kevin is at that point. 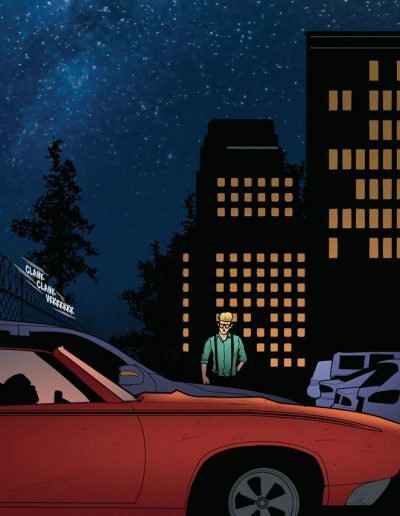 Jury is out on how he’s going to handle Hanin — and what it means for both of their jobs. 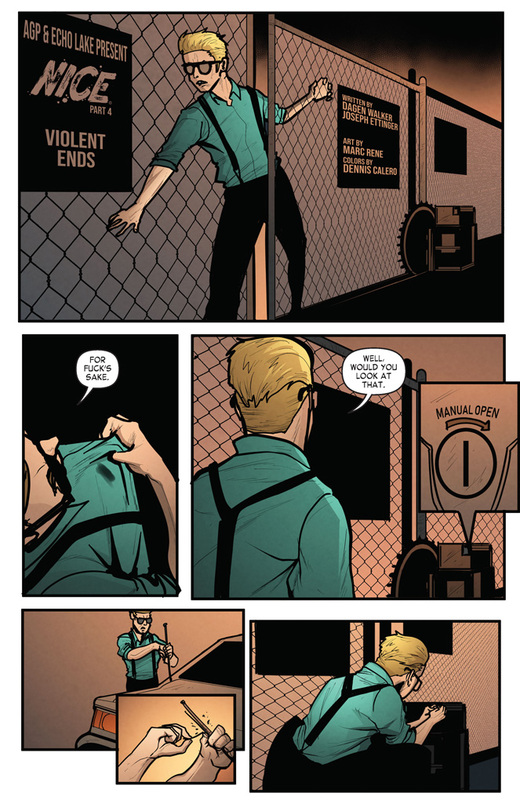 You’ll just have to buy the book on March 6 to find out! 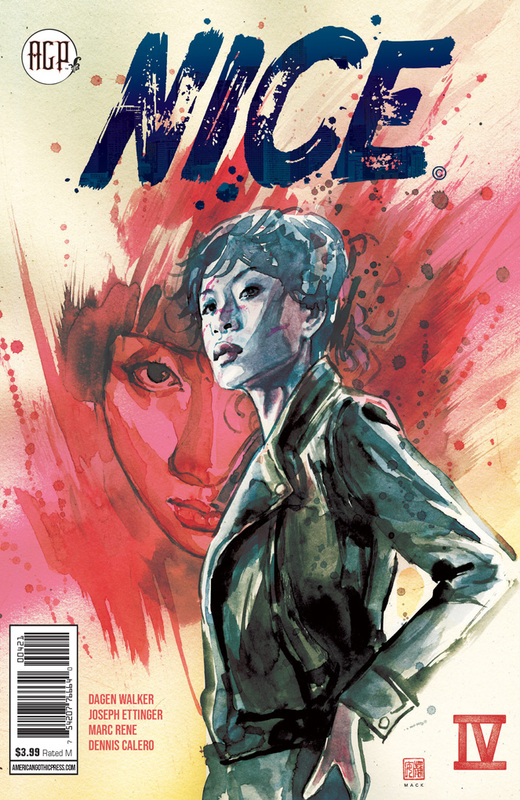 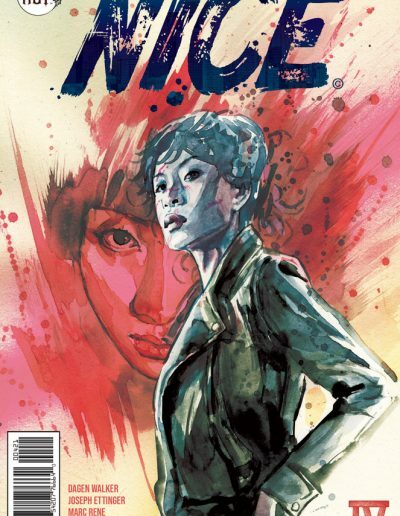 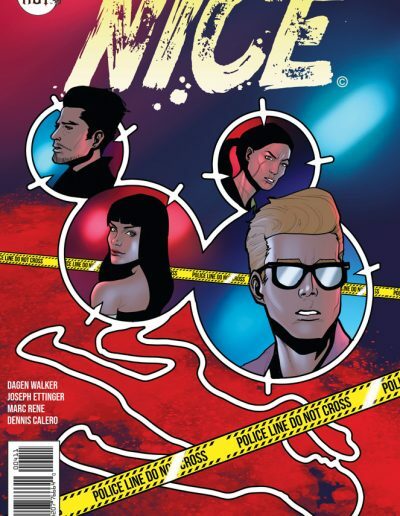 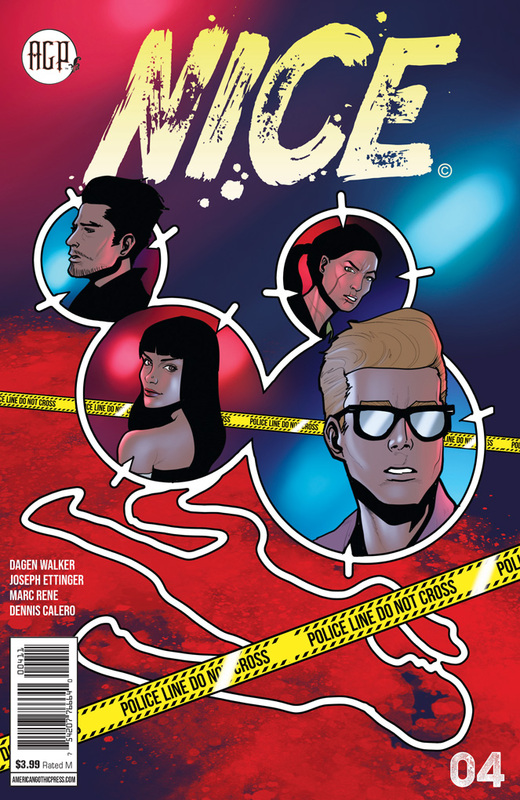 Preorder your copy of NICE #4 from CaptainCo!